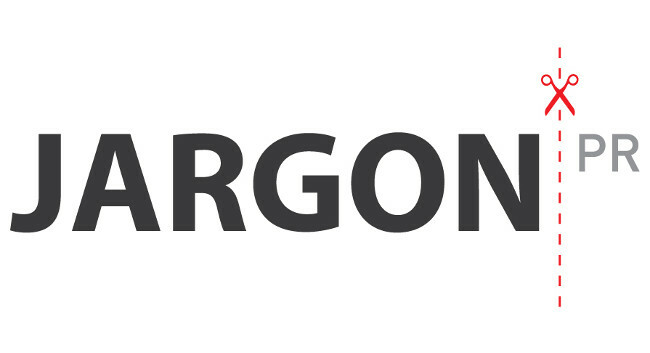 Jargon PR has been chosen as a media partner of Performance In’s PI LIVE event and co-located Influencer Marketing Show. The agency will be implementing a media relations campaign throughout this year’s event that includes full event support and press coverage for speaking and exhibiting companies. The two-day conference and exhibition will be held at Old Billingsgate on the 22 and 23 October 2019 and brings together publishers, agencies and advertisers within the industry. Attendees are offered the chance to network with delegates to increase their profits from performance marketing.